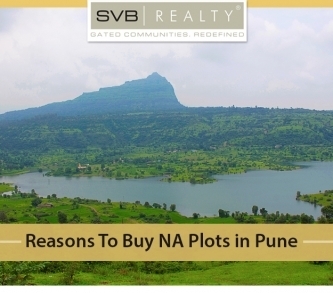 At the beautiful locations of Pune, the well-known land developer SVB Realty, provides residential NA plots and villa plots, at an affordable price. From the inception, it has constantly grown as a realtor by providing delivery on time, exceptional, luxury residential homes with innovative designs. 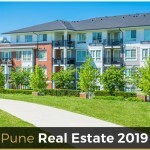 In the scenic locations of Pune, the premium villas and NA plots are situated, which will calm your mind, de-stress your life and adding quality to your every breath i.e., living a wonderful life with your loved ones. Similarly, their residential projects, which are unique and one of its kind, where also you will experience a sense of pride, freedom, and luxury. By developing phenomenal gated community and outstanding residential solutions, SVB Realty set a benchmark. In just 6 years, they take pride on 10 million square feet of real estate development. So SVB Realty makes your dream a reality. SVB Future City: It is located at Khed Shivapur, where residential NA plots and villas are available for sale. It is a luxurious country-side resort living provides all the world-class amenities. 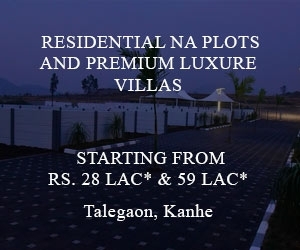 9 Luxure Estate: It is located at Talegaon, where gated community plots for sale are available. 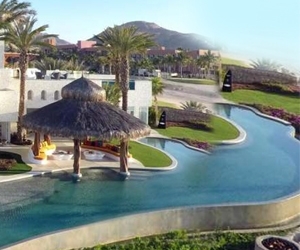 It is a premium, luxury, gated community living that’s a notch above the rest. Ecostone or The Village Life: It is located in the heart of Takve, where bungalow plots and complete 1 and 2 BHK villas at the price of bungalow are available for sale. It is premier eco-themed gated community strategically conceptualized, near to every convenience, yet secluded in exclusivity. 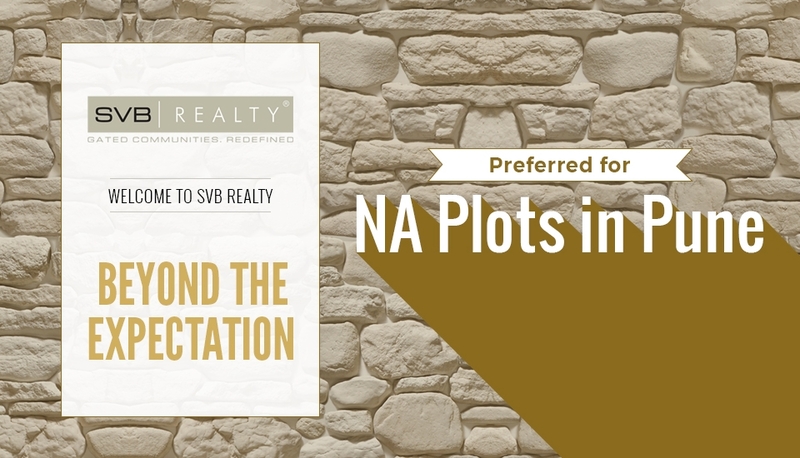 Since SVB Realty is one of the leading land developers in Pune and Mumbai, so you will make a safe investment by investing in the villas and NA plots. All the deals are transparent and they will assists you in all the documentation processes. They also provide 365 days of customer services and you can lead a stress-free life. As their residential projects are located in prime locations so investing in a villa or NA plot can yield high returns in the future. 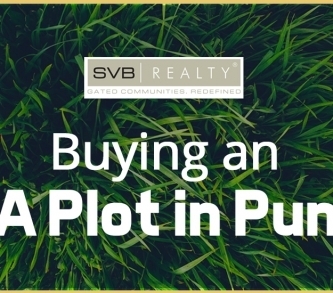 Also Read : Why Should I Invest in a Plot? 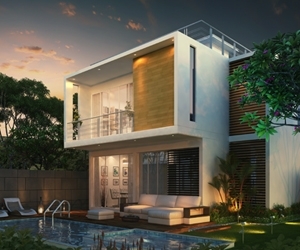 The SVB Realty offers premium, luxury residential villas and NA plots in Pune and their strategic planning, marvelous constructions and timely deliveries have earned the company a reputation of trust over the years. Instead of the project locations away from the hustle and bustle of the city in beautiful places, this doesn’t mean, you will be living in an isolated place. A smart connectivity to the major places and landmarks in the city will be available and it will enable you to reach those destinations in a short period of time. You will enjoy living in the arms of nature, de-stressing yourself with fresh air, lush green environment with amazing scenic beauty and also reaching your workplace faster using superior connectivity.